The right trees, coupled with the right varieties of crops, rural advisory services, and a supportive policy environment can have a huge impact on crop yields, nutrition and income in Africa. And because smallholder farmers feed and nourish most of Africa’s 1 billion population, this is where we must start. Agroforestry systems in Africa range from open parkland assemblages, home gardens, mixtures of trees with one or several crops, and trees planted in hedges and boundaries of fields and farms. Thanks to a rich body of science-based knowledge that brings the best in ‘agro’ and ‘forest’ together, farmers can select the right tree and crop associations for the right place. Well designed agroforestry systems provide benefits that cannot be attained from monocrops. African farmers have the most agroforestry species to choose from out of all developing countries; according to the Agroforestree Database at least 1,141 species are known to provide functions of importance to smallholders for promoting food and nutritional security. Among these are fertilizer trees, fruit and nut trees, as well as nutritious fodder trees and shrubs, which lead to higher yields for dairy farmers. 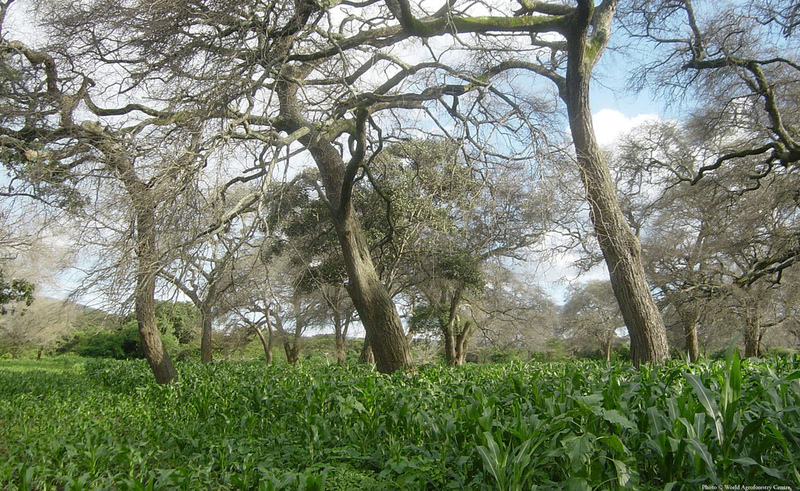 Agroforestry using fertilizer trees has been proven to raise and stabilize maize yields. between 2007 and 2011 ICRAF and partners implemented the Malawi Agroforestry Food Security Programme funded by Irish Aid, reaching about 180,000 farmers. The programme involved introducing fertilizer, fruit, and fodder trees and shrubs into smallholder farms. By the end of the intervention maize yields, food-secure months per year, and fruit availability had changed for the better in a vast majority of households practicing agroforestry. And across hundreds of thousands of hectares of the Sahelian region of Africa, yields of grains, ground nut and cotton have improved when grown under or near the fertilizer tree Faidherbia. Agroforestry provides us a golden opportunity to improve nutrition in sub-Saharan Africa, where, according to FAO global data, fruit consumption is the lowest. A combination of indigenous and exotic tree foods in agroforestry systems can provide a year‐round supply of important nutrients; raise farmers’ incomes through the sale of produce; boost the production of traditional species; and conserve precious indigenous agrobiodiversity threatened by deforestation. Participatory tree domestication—the science and art of bringing forest species into on-farm cultivation—has shown tremendous benefits for smallholder farmers in Africa. 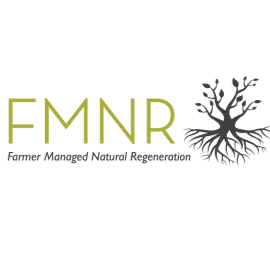 Developed in Cameroon in the last decade as a close collaboration between scientists and farmers, the approach involves combining scientific knowledge with local communities’ experiences to bring a range of valuable indigenous fruit tree species onto farms. Rural Resource Centres are used to multiply these new cultivars and support farmers in agroforestry adoption. Fuel is a critical aspect of food and nutritional security that is often overlooked—unless a family has the fuel to cook it, many foods cannot be eaten. As competition for natural resources gathers pace with population growth, trees on farms can provide fuelwood, and furthermore save the time that would be spent gathering it. Income generation from trees and their products can sustainably support food security and development. Public-private-sector partnerships—such as the Vision for Change (V4C) project for cocoa improvement in West Africa, with funding and support from Mars Chocolate and the Unilever-funded Novel partnership for Allanblackia oil in the humid equatorial belt of Africa—are helping smallholders farm trees sustainably for income. In Africa, policy constraints, sub-optimal value chains, and underinvestment in research are some of the factors hindering greater adoption of agroforestry. 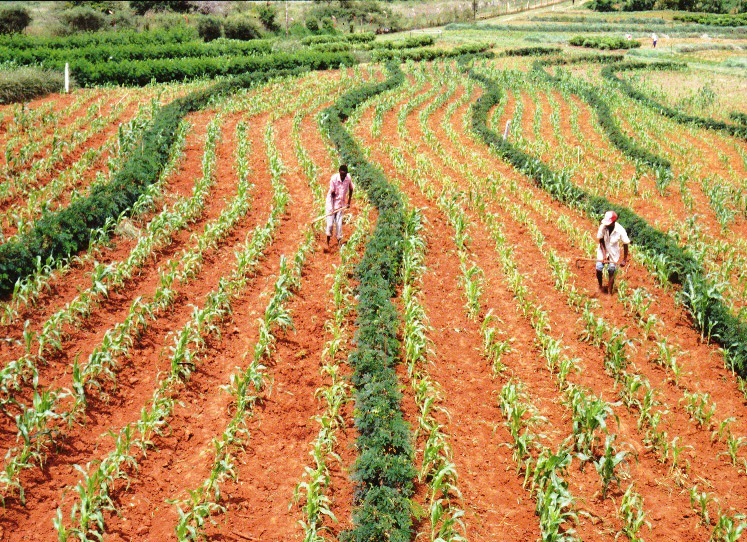 Tree and land tenure policies, for instance, should benefit small-scale farmers. Avenues for smallholders to obtain agroforestry knowledge and inputs such as tree-planting materials also require political and practical support.